BE Fit believes that your understanding of the injury is a key to recovery. 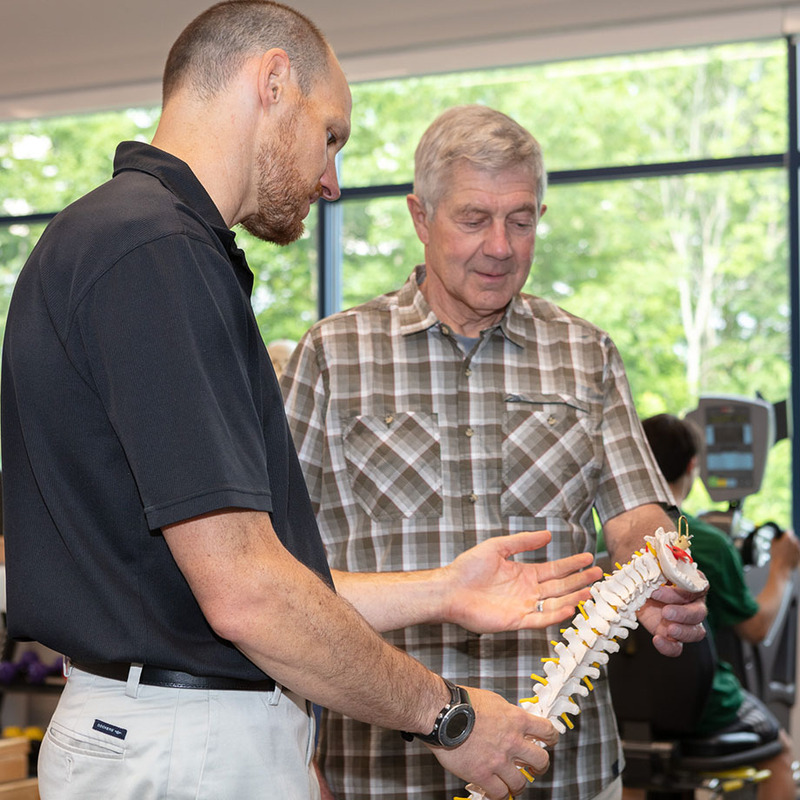 Helping patients learn about their bodies, what is contributing to their injury, and how physical therapy can affect it, allows them to better commit to the rehab process. Knowing what to expect and typical time frames for change to occur, will greatly lessen the psychological impact of injury as well. Rehab from an injury should be a cooperative effort, and without patient understanding of the process, that cooperation will break down. All of our therapists are strong communicators and place patient education as a top priority from the first visit and throughout the recovery.